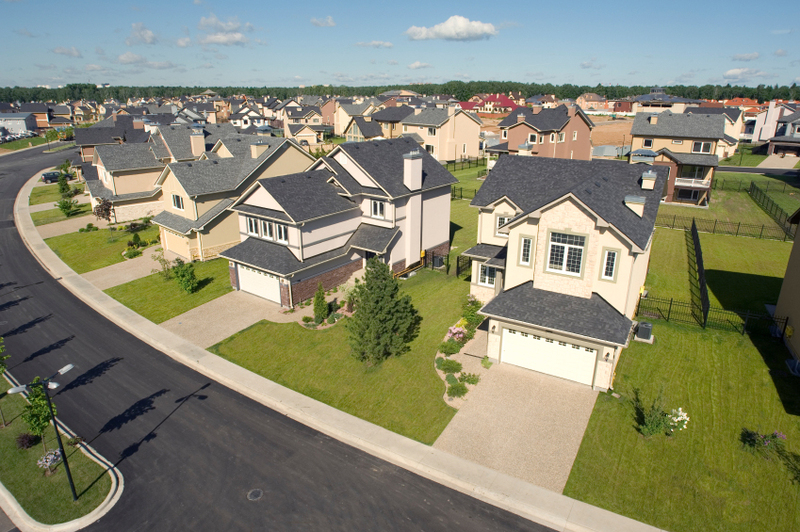 Our research is used by institutions and decision makers nationwide to assess the housing finance markets. We provide insight that helps shape and track the progress of policies based on the market need. 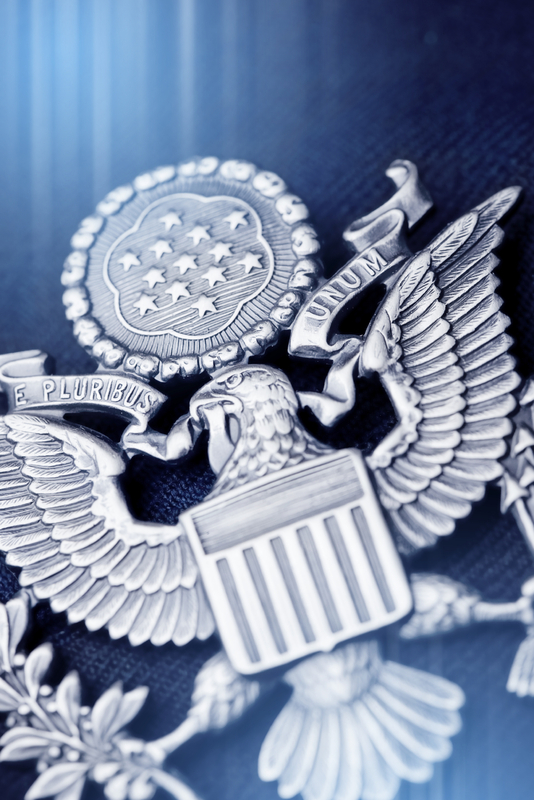 FHFA routinely seeks feedback from those our policies impact. Additionally, our policy work is informed by sound research and thorough analysis. 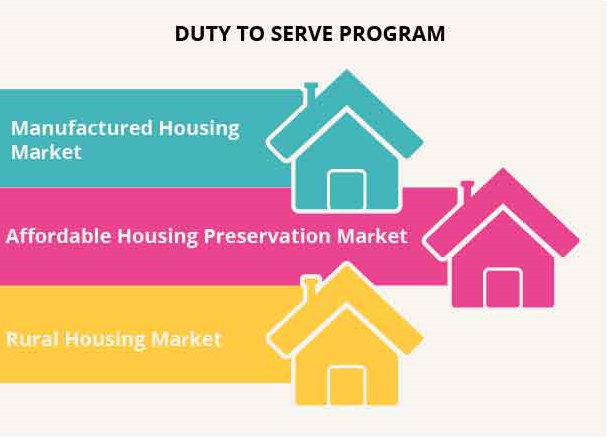 Learn about FHFA 's policy work. 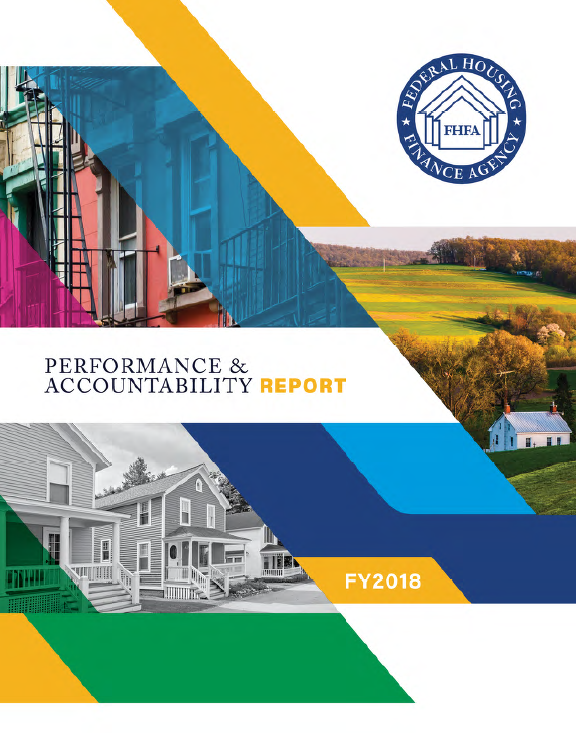 Learn about FHFA 's programs that help to strengthen and secure America 's housing finance markets. Our economists conduct research on a range of topics in housing finance, including analyzing data and uncovering emerging trends. In addition to presenting their research to policy makers, they share their research at academic conferences and publish in journals and other scholarly outlets. Our work enables those interested in housing finance to make decisions based on the best information available.